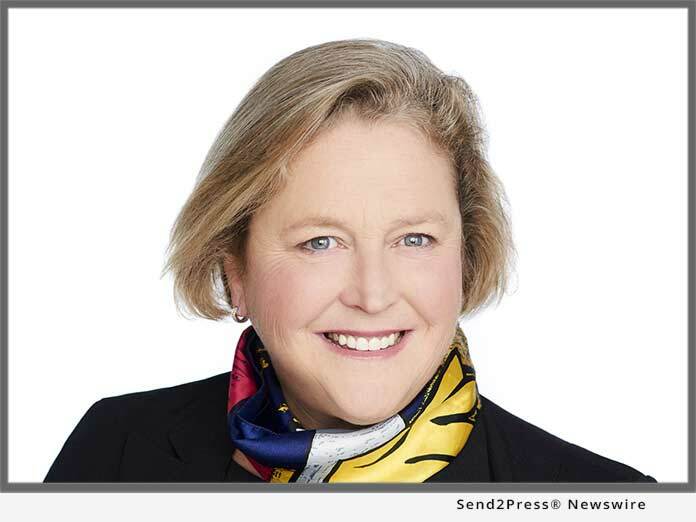 ATHENS, Ga., Dec. 3, 2018 (SEND2PRESS NEWSWIRE) — FormFree® announced today that Faith Schwartz, a member of FormFree’s board of directors and the company’s acting president, has been honored with HousingWire’s 2018 HW Vanguard Award™ in recognition of her career contributions to the housing finance industry. Schwartz is celebrated for her prominent role in rebuilding communities after the housing crisis as the inaugural executive director of the HOPE NOW Alliance and for her career dedication to advancing housing policy and mortgage technology to best serve consumers. In addition to guiding FormFree’s expansion as acting president, Schwartz is principal of Housing Finance System Strategies, an advisory firm she founded in 2016. This year, 52 Vanguard Award honorees were chosen by HousingWire’s editors for their vital contributions to the housing industry. Honorees are profiled at https://www.housingwire.com/articles/47526-meet-the-2018-hw-vanguard-award-winners and in the December/January issue of HousingWire. "Faith's passionate advocacy for progress on behalf of consumers has moved mountains in housing policy and mortgage technology," said FormFree CEO and Founder Brent Chandler.